Bugs and troubleshooting of AirDroid Web. [Help & FAQ] List of AirDroid's Help Articles! Screen Off functionality, taken a hit in new version? Is there a way to get airdroid to do this? Phone not displaying "installed" apps? 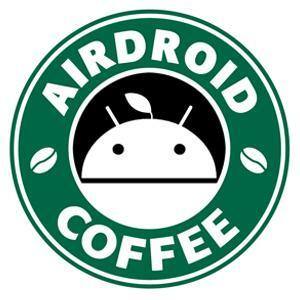 Where can I get AirDroid 1.0.4? v2 - "Failed to sign in" in browser. Cookie problem. Cannot sign in with account that has been working for many months!? Remote Connection option 12 hour time [Help & FAQ] How to share AirDroid insta… Please allow Viewing of hidden files and… "Tap Again to Exit Airdroid"